Membership in the Twenty-First Century Club includes those who contribute $1,000 or more each year in unrestricted giving. These gifts provide the necessary ongoing support for such initiatives as scholarships, faculty compensation and classroom renovations and state-of-the-art technology. 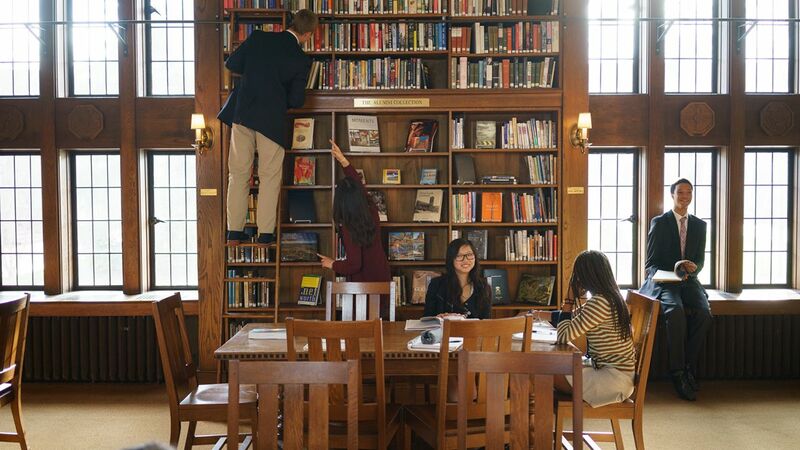 Cranbrook Schools Annual Fund, through these unrestricted gifts, perpetuates a tradition of excellence by allowing the administration to identify and allocate funds where the needs and opportunities are the greatest. Contributors to the Annual Fund support the traditions of Cranbrook Schools. These traditions offer students rich experiences that foster intellectual curiosity and lead our alumni to positions of leadership in our global community.